Dr Aji Hermawan is a faculty member in the Bogor Agricultural University (IPB) Faculty of Agricultural Technology. He runs the Recognition and Mentoring Program (RAMP), funded by the Lemelson Foundation, and coordinates the social techno-preneurship program. 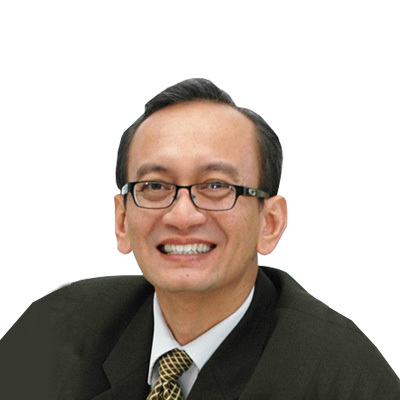 Dr Hermawan holds a PhD in Management from the Manchester Business School at the University of Manchester.